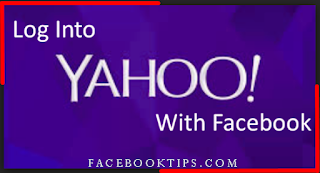 Go straight to Yahoo's Sign-in Helper via https://login.yahoo.com/forgot and enter your Facebook ID into the Yahoo ID field. Then, click Submit. You may be prompted to enter a CAPTCHA code as an added security measure. I hope this was helpful? kindly share this all your friends who have an account on Yahoo so they can learn Yahoo with Facebook.